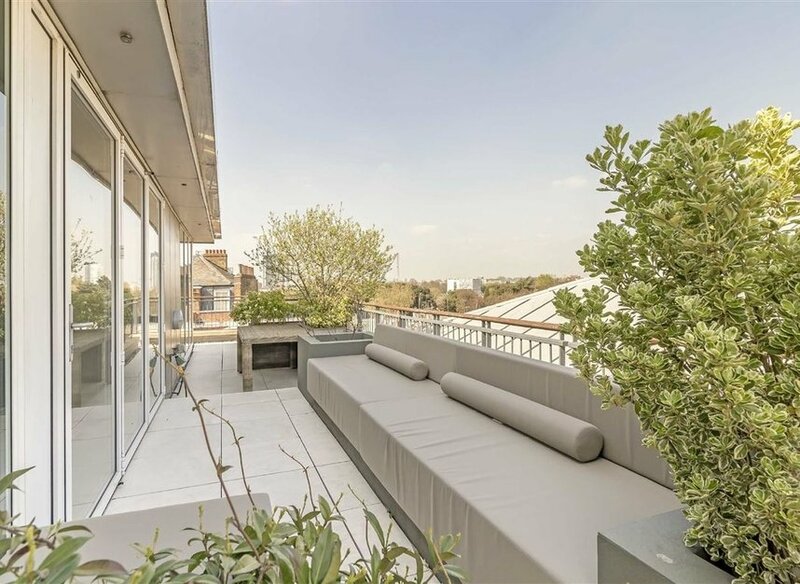 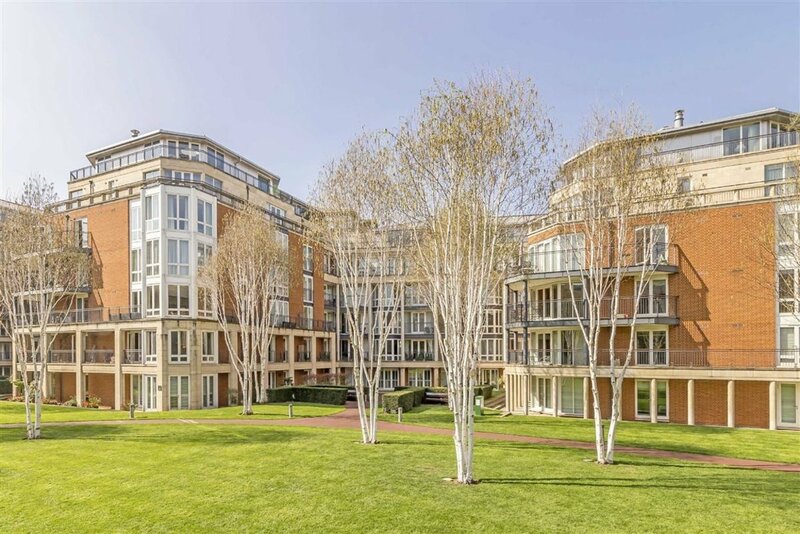 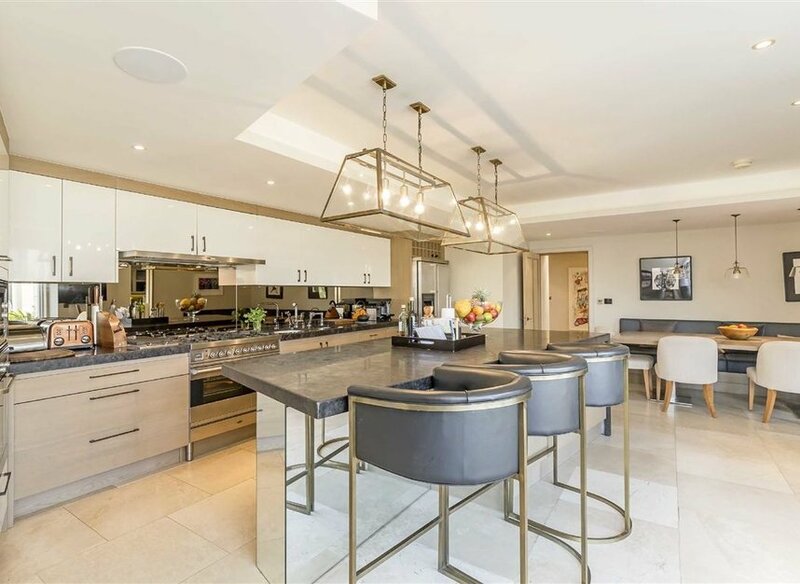 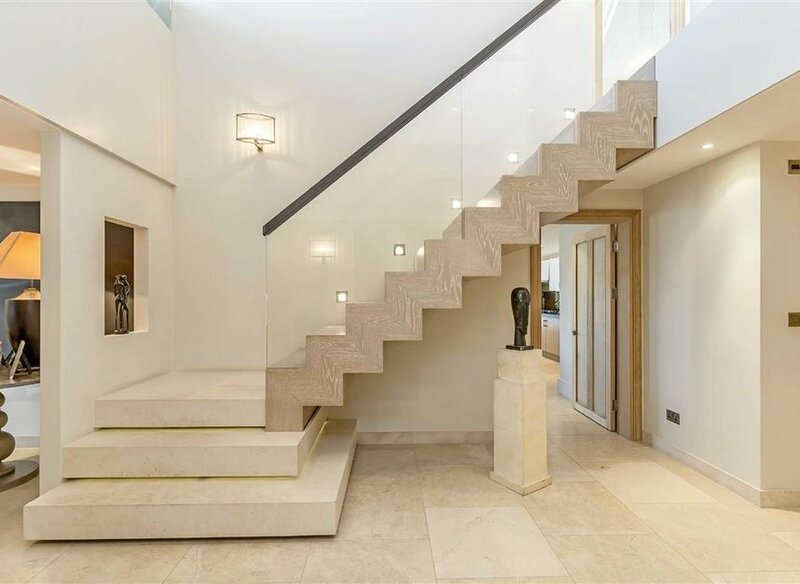 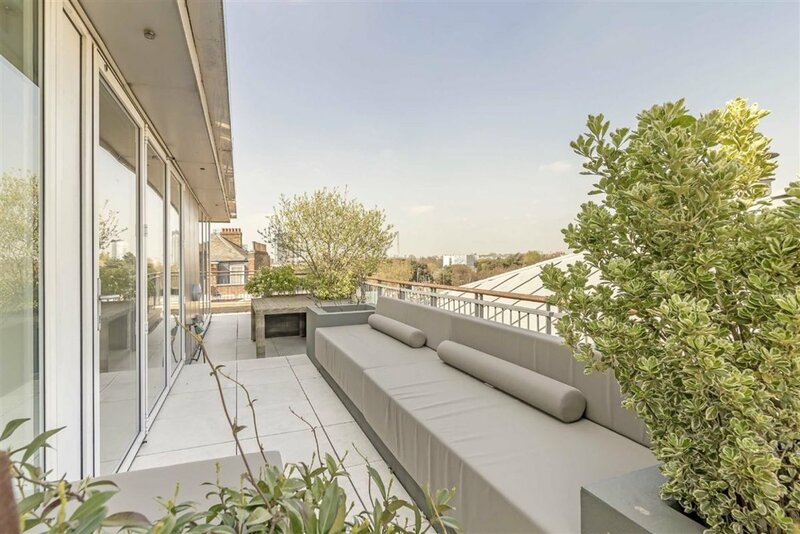 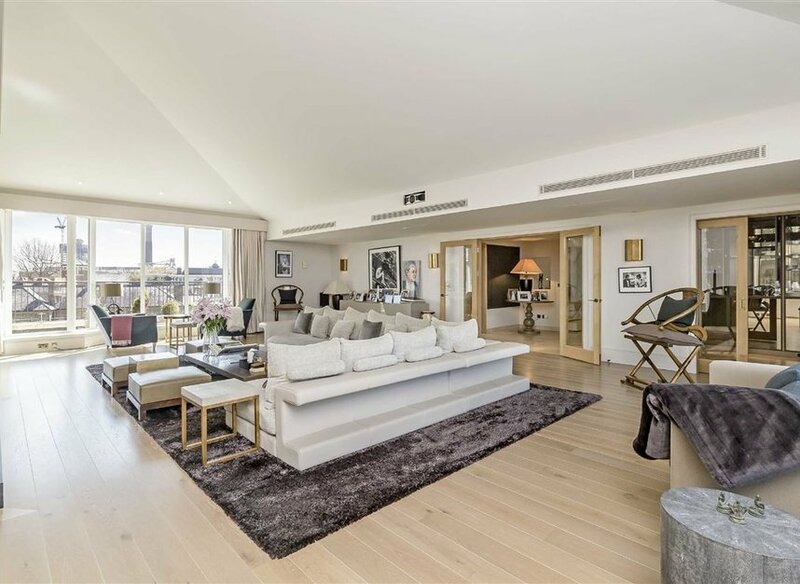 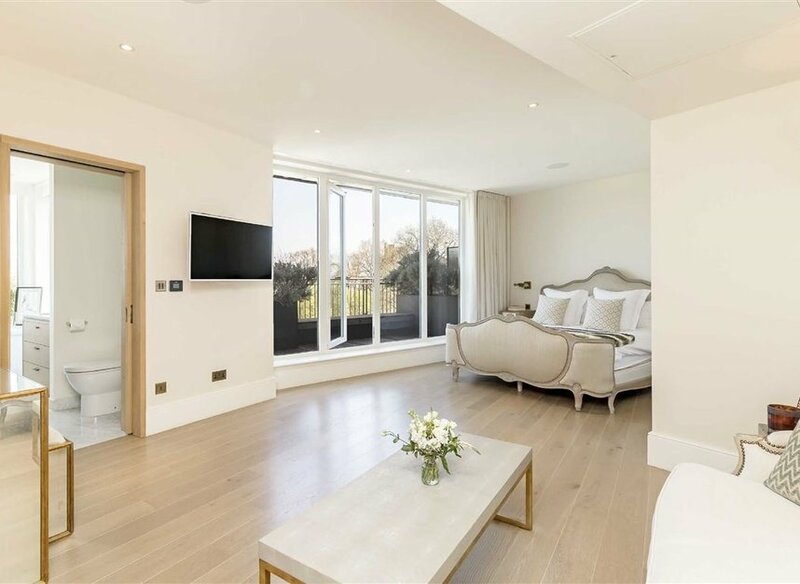 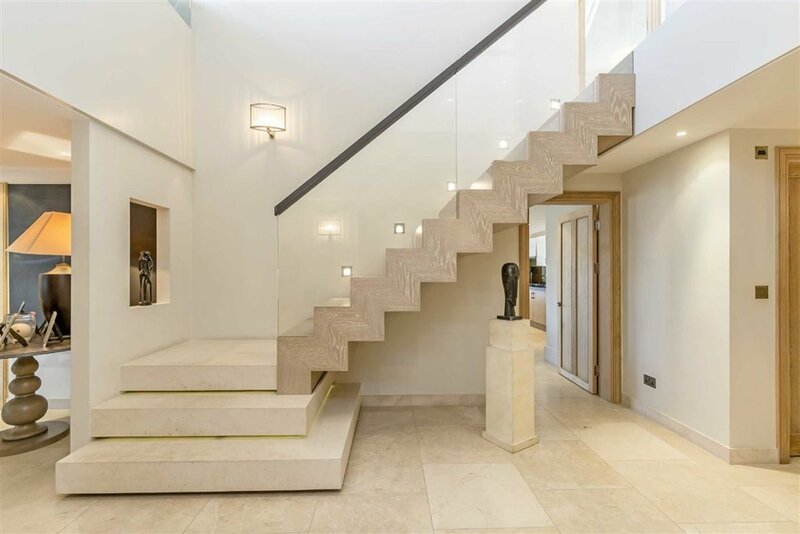 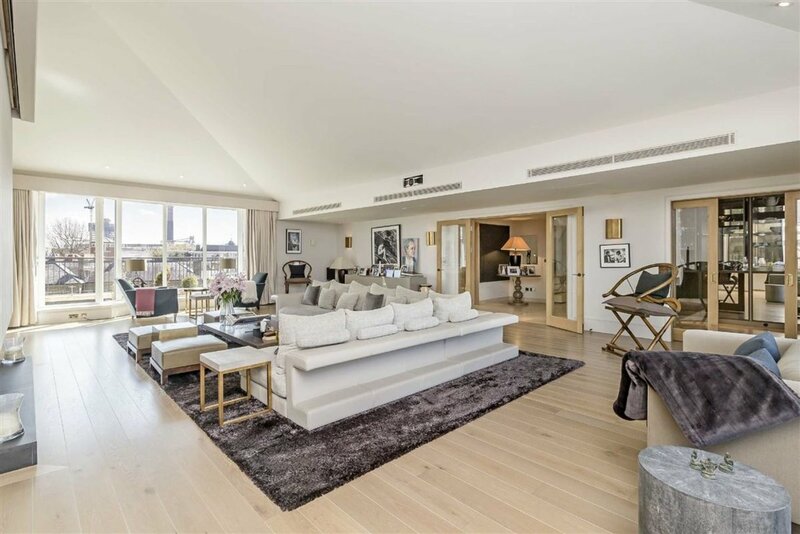 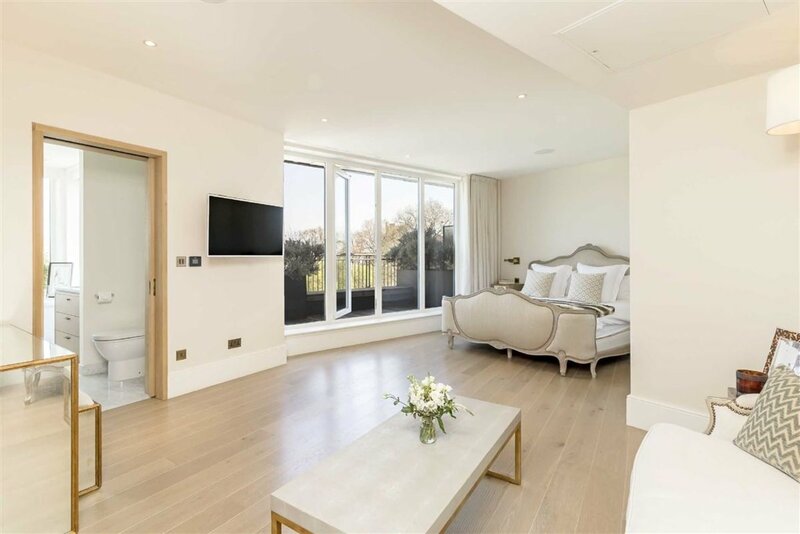 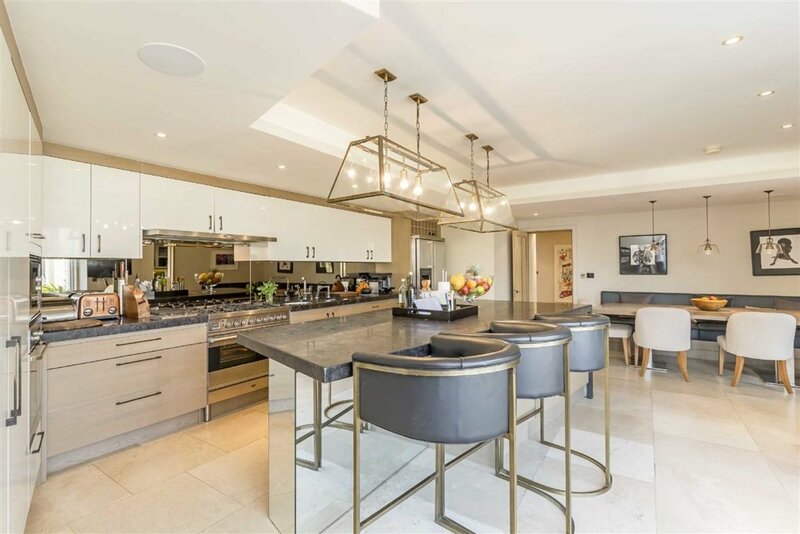 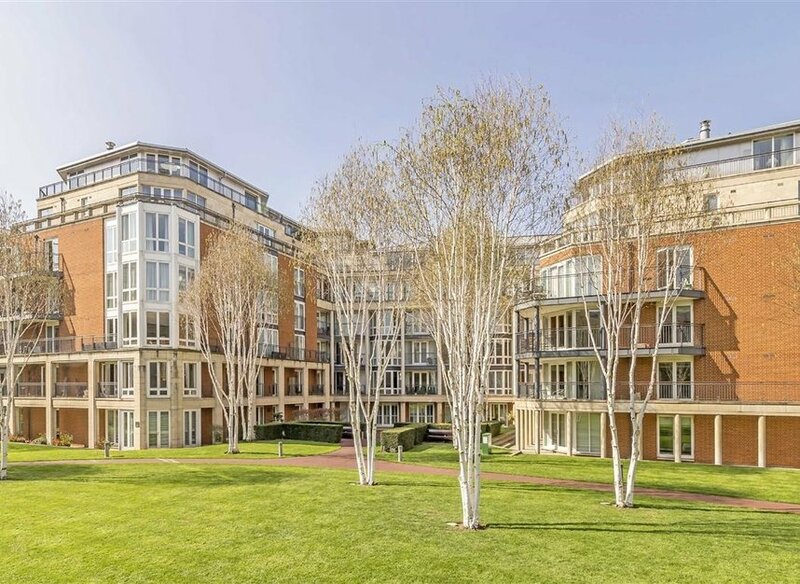 Set within this prestigious 'Kings Chelsea' development, a truly exceptional six bedroom penthouse apartment. 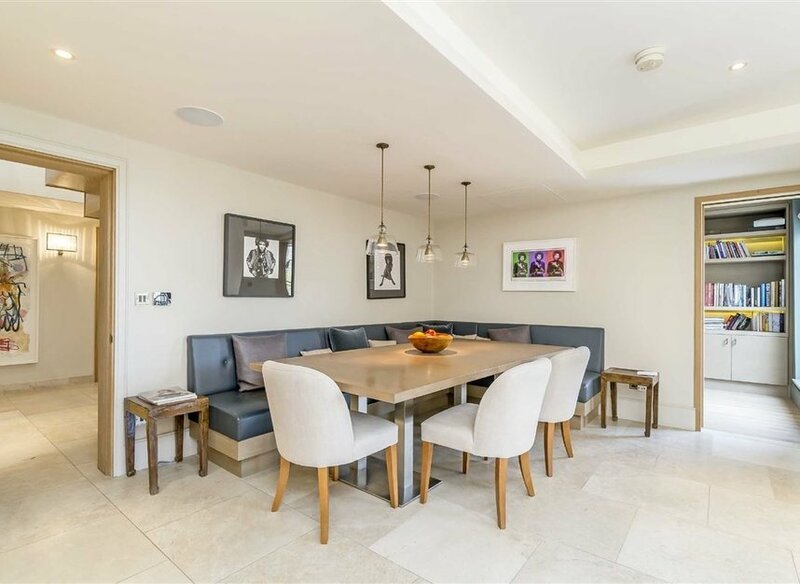 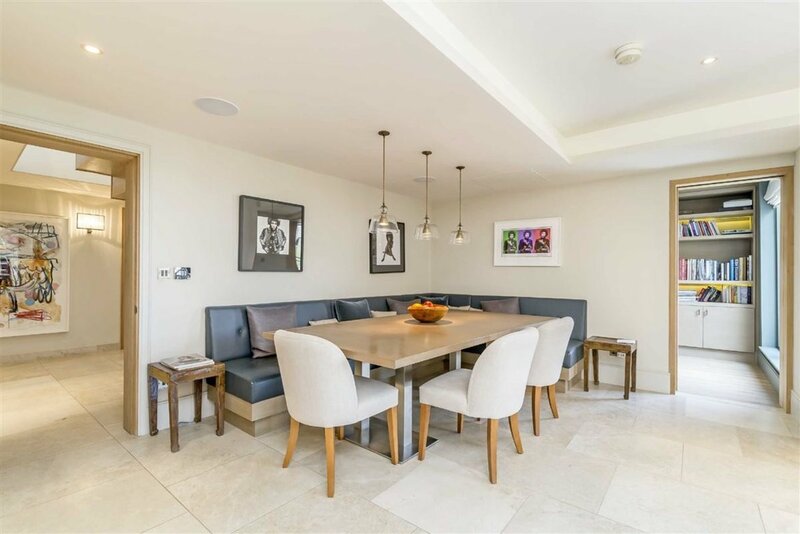 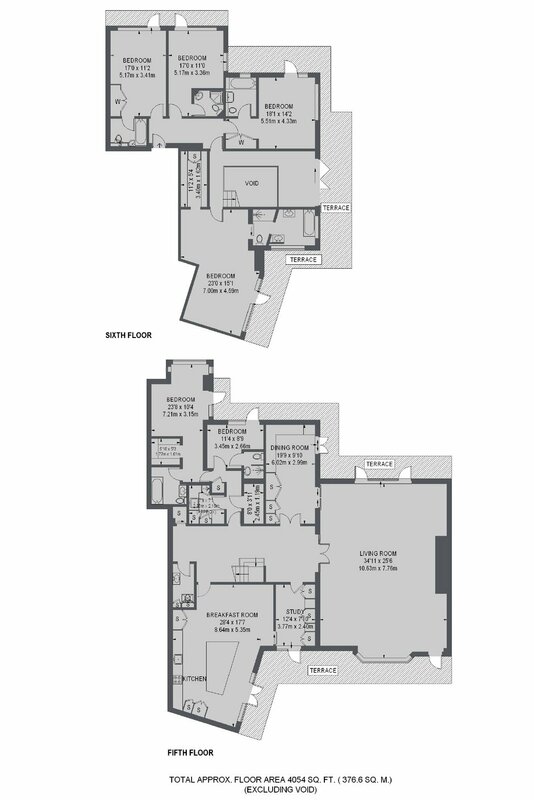 The property offers ideal entertaining/living space for both friends and family. 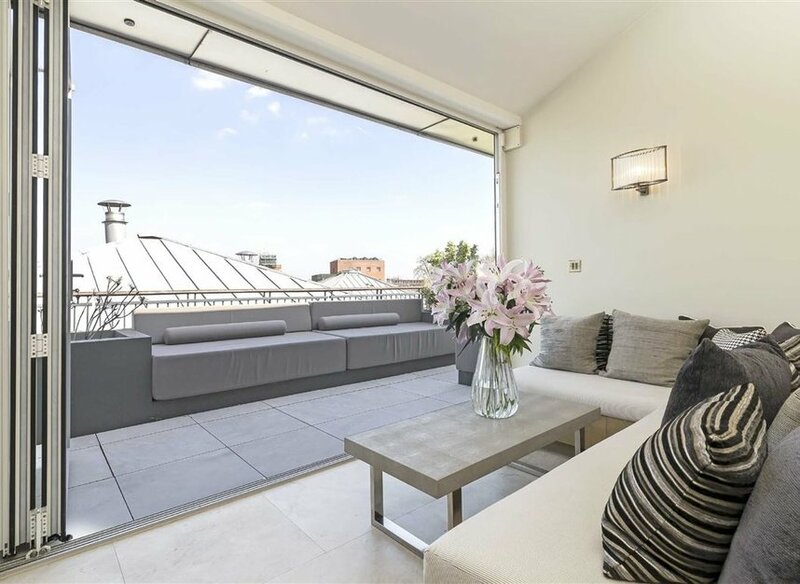 Coleridge Gardens is located between the Kings Road and Fulham Road with all the shops and restaurants close by. 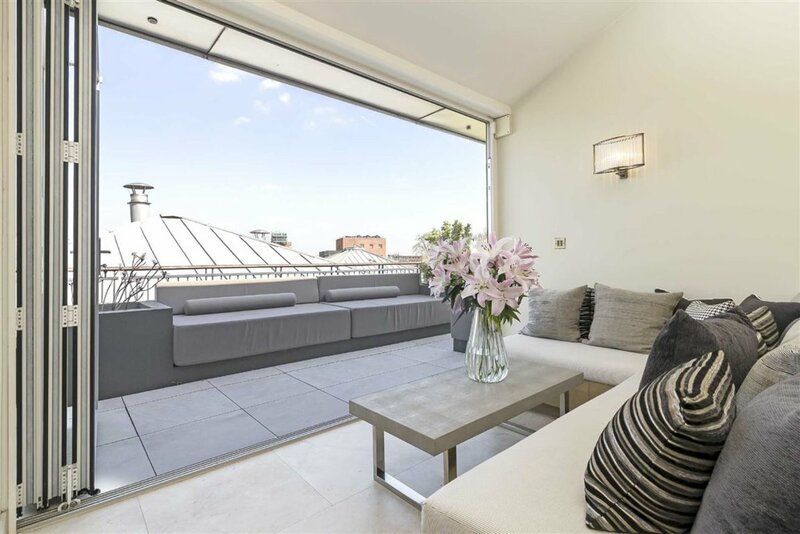 Fulham Broadway tube station is moments away.